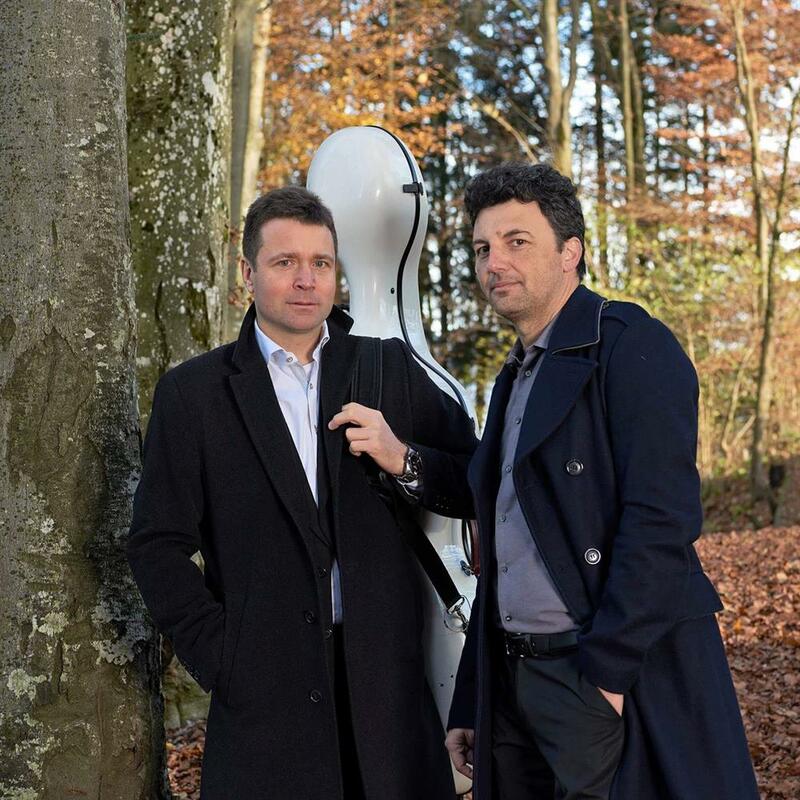 Mattia Zappa (cello) and Massimiliano Mainolfi (piano). GEORGE ENTERTAINMENT NEWS - The George Music Society proudly presents the internationally acclaimed cello and piano duo Zappa and Mainolfi on Friday 22 February. The concert takes place at the George Arts Theatre in York Street at 19:30. Tickets can be booked at www.georgemusicsociety.co.za or purchased at the door. Tickets cost R150 for the public, R100 for members and R30 for learners. To join the society, come to the concert a bit earlier where friendly members will assist you. You can also join on the website, www.georgemusicsociety.co.za. More information is available on the George Music Society Facebook page.